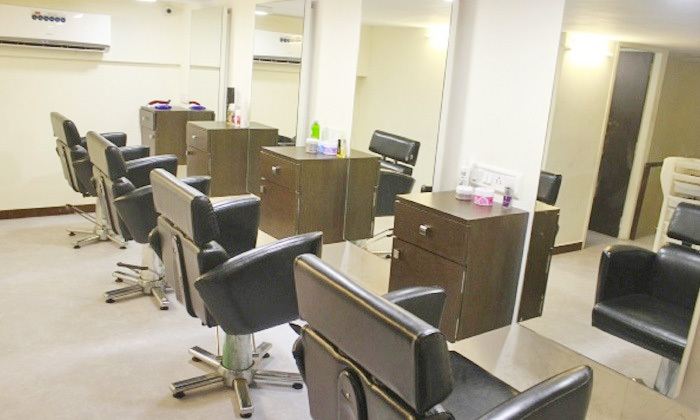 Imperial Thai Spa & Salon, Vile Parle (E) offers a variety of wellness. The salon is filled with trained professionals and they provide quality services. The salon also has dedicated rooms for different types of massages. It is absolutely hygienic and uses quality products depending on varied services and type of skin.